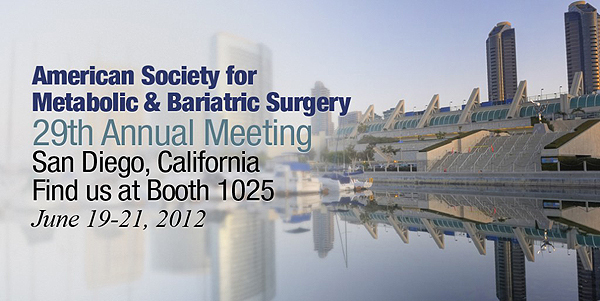 The 29th Annual Meeting of the American Society for Metabolic and Bariatric Surgery (ASMBS) will be held in San Diego, CA from June 19-21, 2012. Bariatric surgery marketing and medical website design agency Rosemont Media will be in attendance and can be found at Booth 1025 throughout the conference. 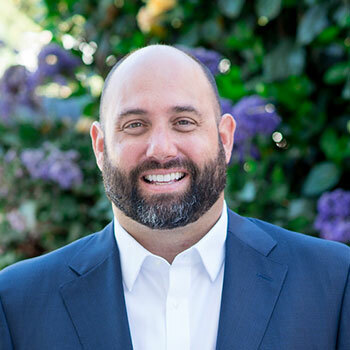 As the firm prepares for the ASMBS 2012 meeting, CEO Keith Humes says he and the medical consulting team look forward to discussing the latest trends and proven strategies in online advertising with some of the leading minds in the bariatric surgery field.